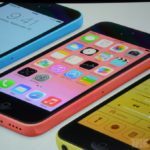 With the announcement of the iPhone 5c, Apple ‘retired’ the existing iPhone 5. We called around to a few Apple Stores in Canada (Metrotown and Richmond Centre to name a couple examples) and it turns out existing stock of unlocked 16GB models have been discounted by $100 to now start at $599 (previously at $699). Update: The Pacific Centre Apple Store tells us 32GB models are now $719 (previously $799) and 64GB models are $819 (previously $899). So the 16GB model gets $100 off, while 32GB/64GB models only get $80 off. Update 2: Existing unlocked 16GB iPhone 4S units have been cut by $70 and are now available for $529. From our conversations, most stores still had white and black models available for purchase. Unlocked 8GB iPhone 4S models are in stock at $450. 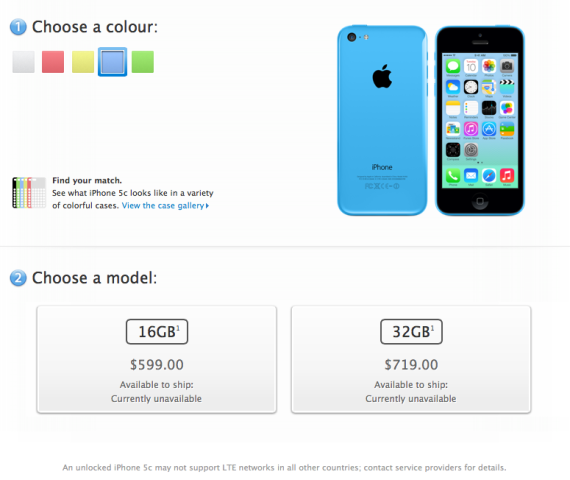 Unlocked models of the iPhone 5c start at $599 for the 16 GB model, as revealed earlier today. 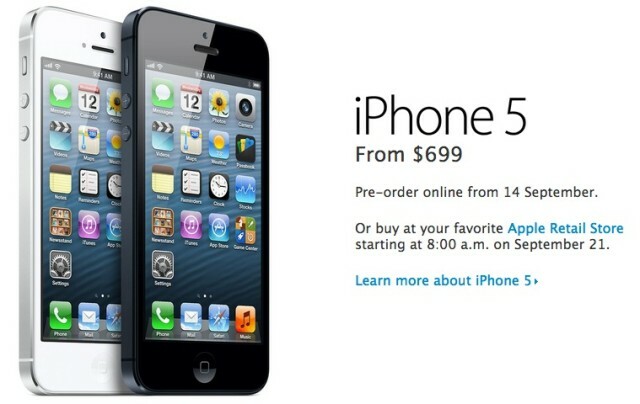 So for $599 you can now choose between the new iPhone 5c or last year’s iPhone 5, if you prefer the old design. We called some Apple Stores in the USA, such as the SoHo location in New York City, which relayed they are no longer carrying unlocked iPhone 5 units. What Took Apple So Long To Release A Cheaper iPhone?